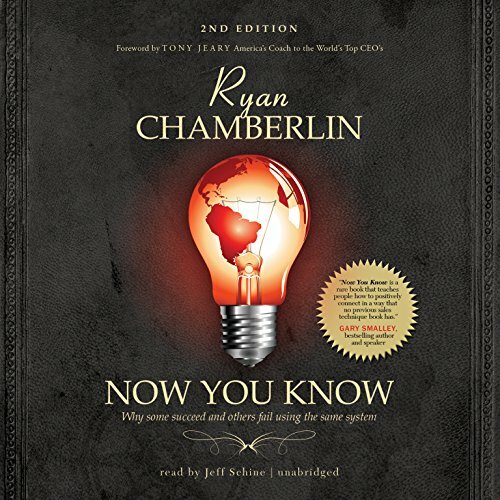 Showing results by author "Ryan Chamberlin"
Now You Know will transform the way you think about sales. Are you a sales achiever? Do you sometimes feel like you haven't quite figured it out? Are you performing at the highest levels in your personal and professional life? If not, get ready, because Now You Know is an audiobook that will move you from an average salesperson to a top 5 percent sales master! You can read and memorize all the pitches, scripts, and closing tips you want, but without applying these seven laws, you are destined for mediocrity at best. Develop the techniques of a million dollar earner by using these trusted methods from top MLM leaders. Let best-selling author Chris Widener share his views on achieving success in this lucrative field, as the legendary business philosopher Jim Rohn personally mentored Chris Widener in succeeding in business. Then, one of America’s youngest multi-millionaires will share his proven system for achieving results. 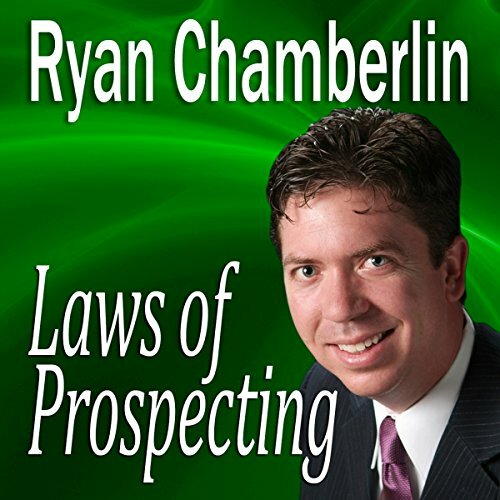 Ryan Chamberlin achieved a million + dollar income in his early 20’s as a result of using this system for prospecting. Put these tools to use in your business, and get on-track to building wealth with your prospects and downline. Michael and Kristen Harper are overwhelmed with financial burden. 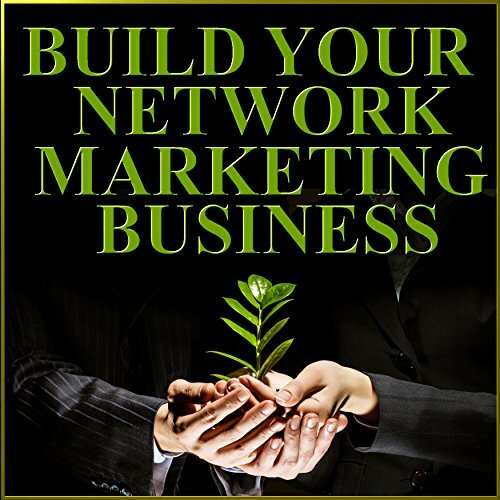 After being introduced to network marketing, Michael believes he may have found a way out. When his three best friends try to discredit the industry, Michael is tempted to trust their opinions. Fortunately, he recalls an encounter he had at his father's funeral with a high school dropout turned multimillionaire named Blake Easton. After discussing it with his wife, Michael decides to call Blake and ask him for financial advice. Little does he know that one simple phone call will send the Harpers on a life-altering journey. 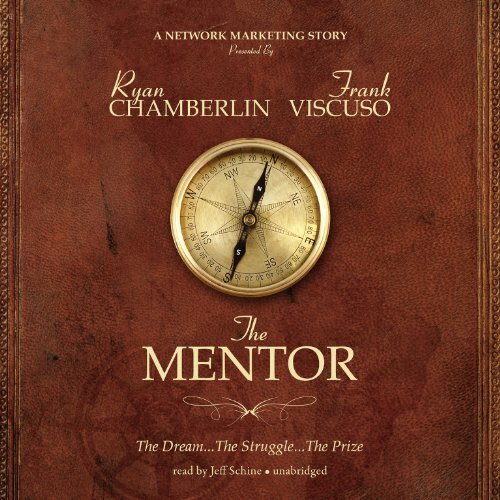 Celebrated speaker, trainer, and author Ryan Chamberlin shares vital knowledge that allowed him, in his 20s, to earn millions. Taken from specific chapters in his book titled Now You Know – why some succeed and others fail..., he will teach you there is no shortage of prospects, but you do have a shortage of time. Learning one basic principle and three laws will streamline your selling process and produce results - today!